I haven’t yet tested to see if it works – but it sounds like it’s close to an equivalent of a Page Load Rule that just fires off in the header with some fancy synchronization details added to it. Thanks for the heads up, ddub! Okay, now save everything and go back to your dashboard. 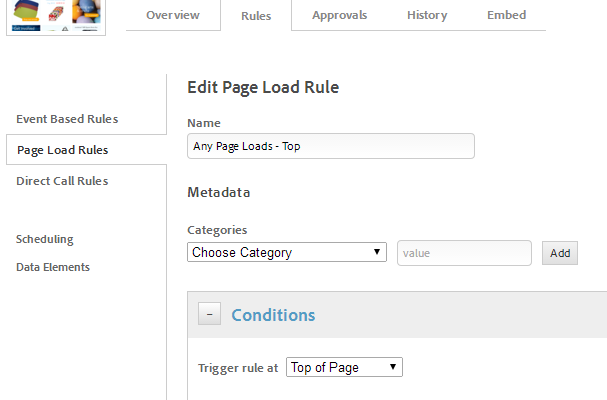 Step 3 – Add a Page Load Rule Now we want to add the Target code to the site. 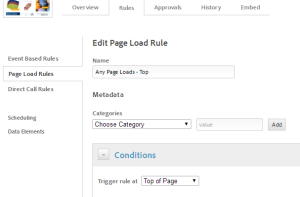 Create a blank Page Load rule that loads at the TOP of the page: The rule above is set to load the Target Standard code on every single page of the site (where DTM exists). 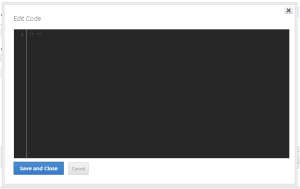 Scroll down to the Third Party Scripts section and add a Sequential JS script that executes globally (see checkbox). Paste your script in this window: Save everything. Test it. Approve it. Publish it. You’re done. Simple enough. Next steps: convince Adobe to add it to their support portal. DTM doesn’t yet natively support Target Standard, unfortunately. 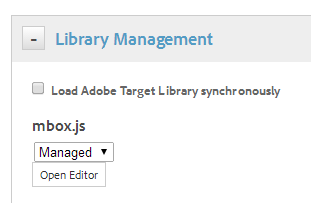 It should support the Target Advanced library, though I haven’t had the opportunity to try it out. 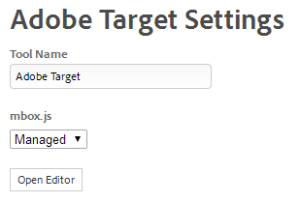 DTM natively supports Target Standard now. In the Target Tool there is a “Load Adobe Target Library synchronously” option which will load the mbox.js at the top of the page and support every type of mbox call known to man. Thanks ddub! I’ll add this to the post.